Since the Middle Ages, Genoa has been known to be an important trading hub and the second most important Maritime Republic. Today, its harbor and the sea represent its main strength. 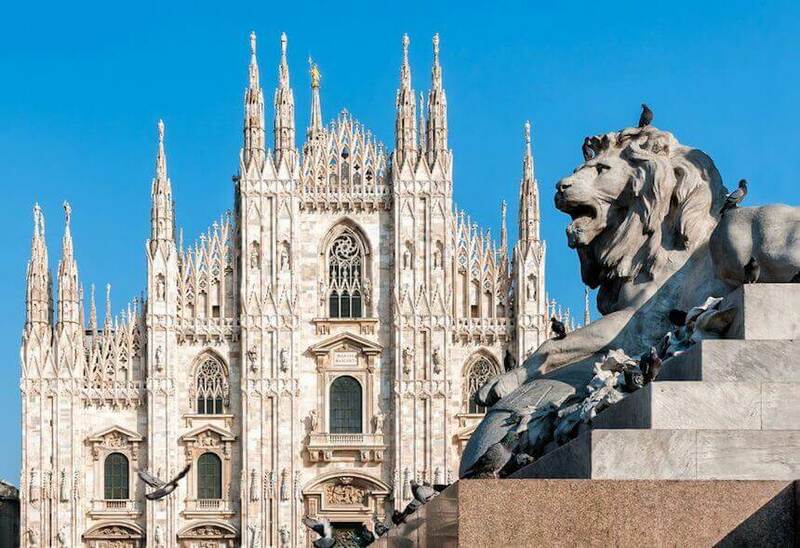 The city hosts the main shipbuilding companies (Leonardo-Finmeccanica, Ansaldo STS, ERG, Piaggio Aerospace, Costa Cruises) and one of the main harbors in Europe. The International Boat Show is the main event in the shipbuilding business, it takes place every year in the month of October, and it is the biggest of such events in the Mediterranean. 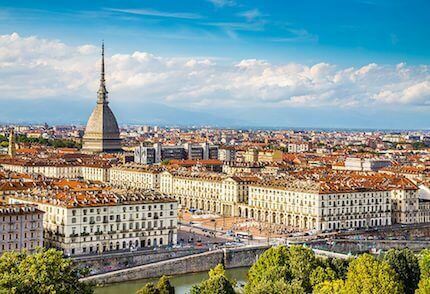 Together with Milan and Turin, the city creates what is called the “triangle of industry”, the most important group of cities, companies and business infrastructures, and trade in the country. Genoa is the headquarter of several research centers, like the Italian Institute of Technology (IIT) and the ancient University of Genoa. The city is linked to the international airport Cristoforo Colombo GOA for passenger and touristic stopovers. 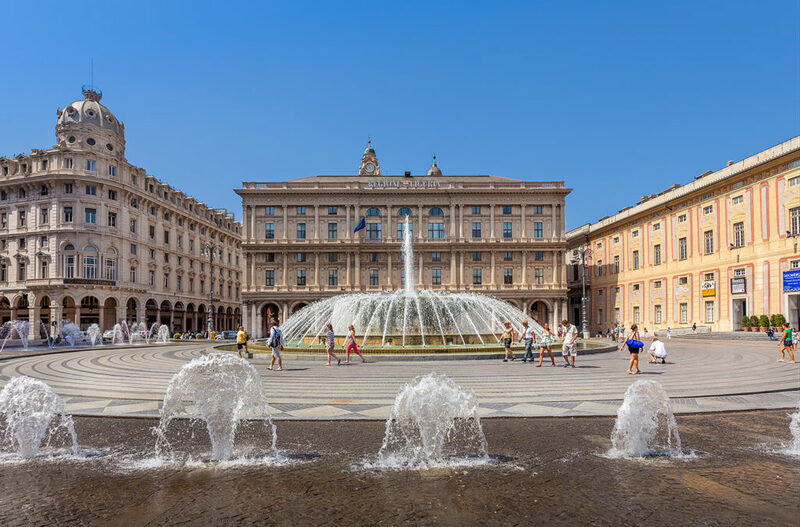 Genoa has been an autonomous city for more than 800 years, during which it had the time to create important cultural and artistic systems that made it a “European capital of culture” in 2004. 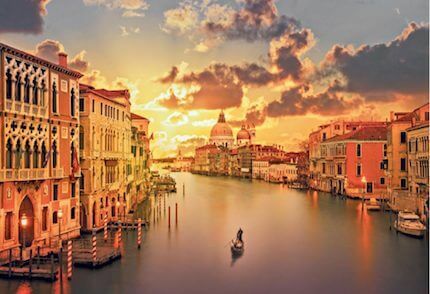 Its historic center hosts I Palazzi dei Rolli, the Doge’s Palace and the Albertis Castle, just out of the city center. 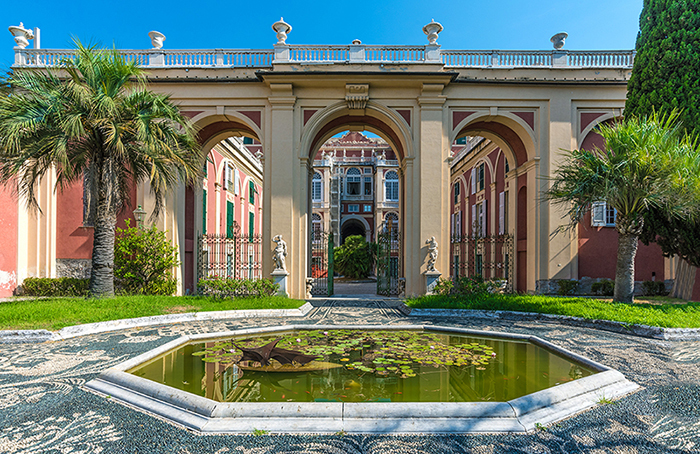 The amazing Aquarium of Genoa is the second biggest in Europe. 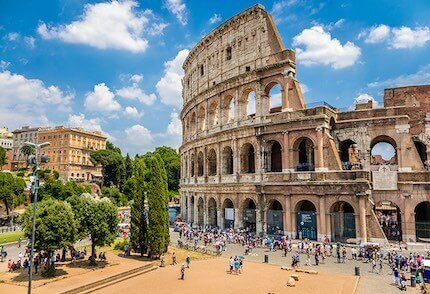 The city offers several fascinating recreational activities, such as a walk along promenade or a tour of streets in the center of the city to go shopping, or even visit one of the symbols of the city such as the Lanterna, the third oldest lighthouse in the world. It could be interesting to leave the city and visit the nearby “Cinque Terre” and Porto Venere, Unesco’s heritage sites. Even Portofino is a well known place to visit, near Genoa; a truly enchanting place used as movie set many times.